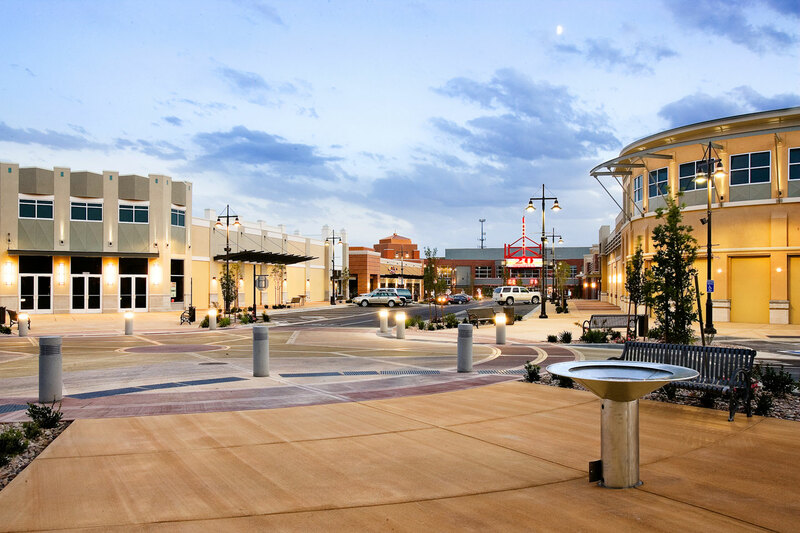 Stretching three city blocks, The District in South Jordan is one of the largest mixed-use developments of its kind in Utah. 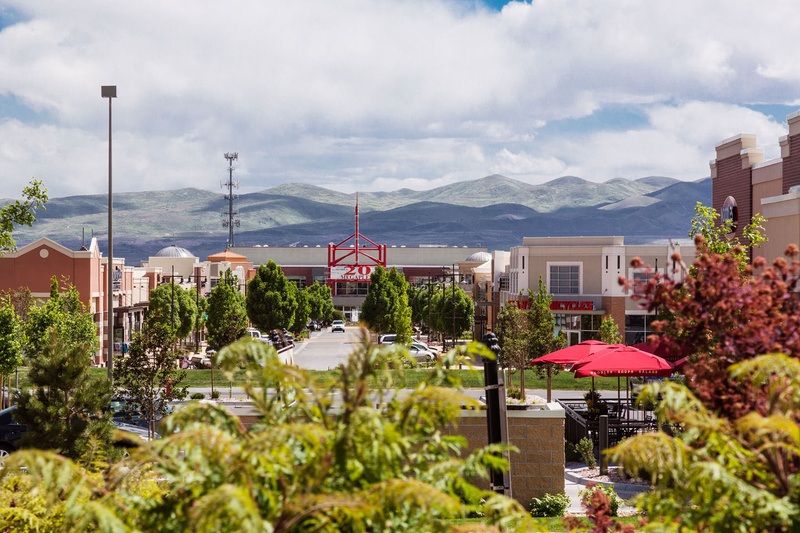 The 120 acres includes theatres, restaurants, retail facilities, residential housing, specialty shops, office buildings, and a great view of the Salt Lake Valley. The District, a unique blend of design and architecture, also includes a main street shopping district. 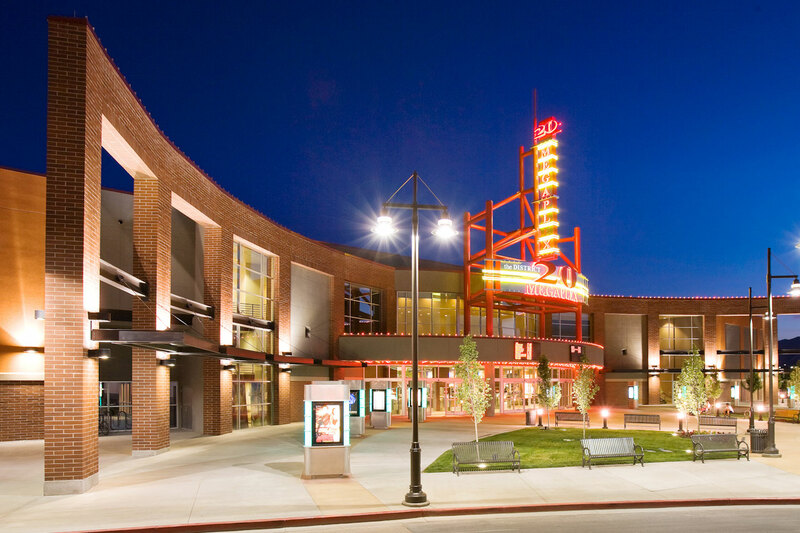 The main street district ties into the Larry H. Miller Megaplex 20-screen theater. Other anchor tenants at the District include Target, JC Penney, Office Max, Ross, Harmons, Petco, and Hobby Lobby. 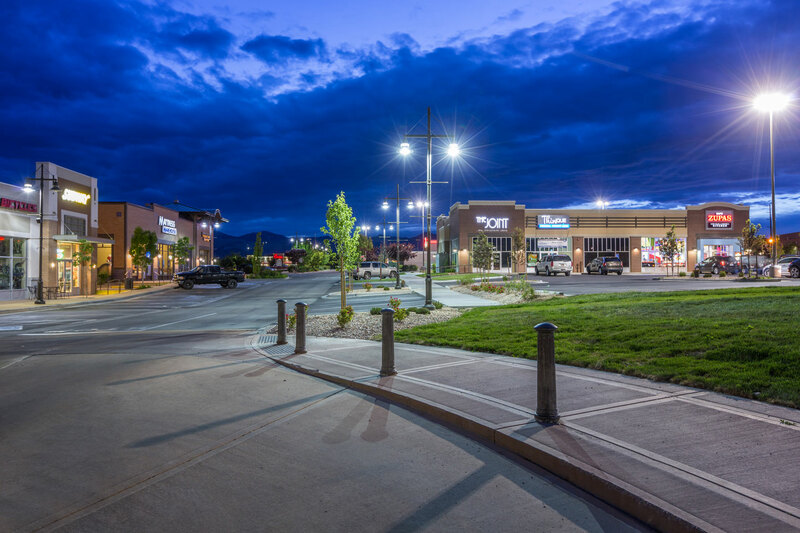 The District is located in the fastest growing residential area in the Wasatch Front and is adjacent to the new Daybreak Community in South Jordan. The retail center offers conveniences from general merchandise to fashion, grocery, and entertainment.